The hybrid cloud platform is powered by OpenStack software, integrated with SDx capability, enabling automation at all levels. It is enriched with a strong layer of platform as a service (PaaS) and robust container services from Docker, Kubernetes, and Cloud Foundry. With an open architecture-based backbone, the offering enables cloud portability, eliminating vendor lock-in and boosting cloud ROI. 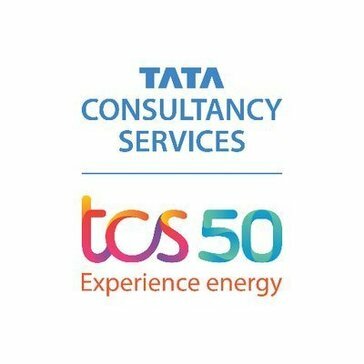 Work for TCS Enterprise Cloud? Learning about TCS Enterprise Cloud? * We monitor all TCS Enterprise Cloud reviews to prevent fraudulent reviews and keep review quality high. We do not post reviews by company employees or direct competitors. Validated reviews require the user to submit a screenshot of the product containing their user ID, in order to verify a user is an actual user of the product. Hi there! Are you looking to implement a solution like TCS Enterprise Cloud?